The list of articles and Q&A for travel to Japan about "Tonkatsu" by Hub Japan. If you are looking for the best sightseeing, things to do, or food informations about Japan, Hub Japan is your answer! What are authentic Japanese food for lunch around Akihabara? Where should I go to enjoy best tonkatsu in Tokyo? Ryogoku is a district in Tokyo known for its Sumo culture. Check out the 10 best food finds in Ryogoku for yummy food. As Shibuya is one of the best downtowns in Tokyo, the city provides different kinds of delicious foods. 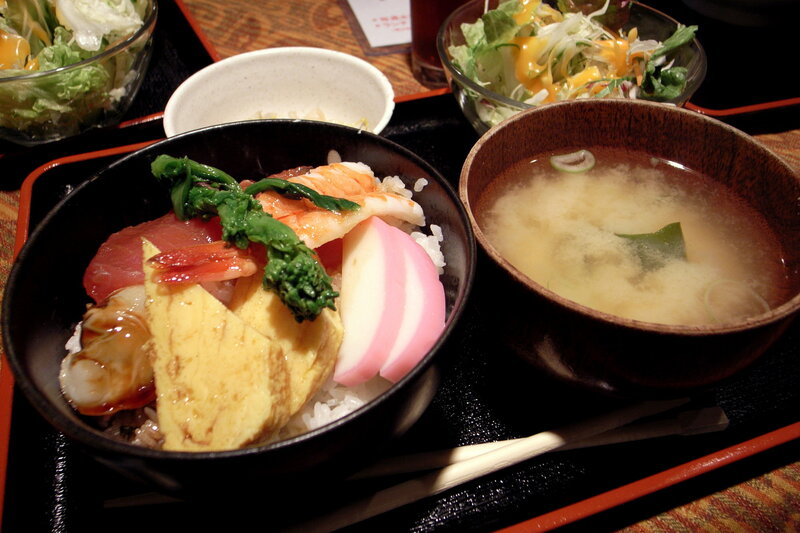 Be sure to check out the 10 best food in Shibuya and put on your list!